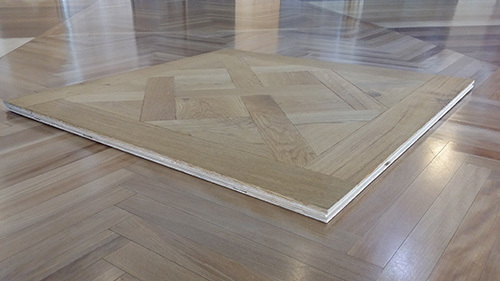 Parquetry, is patterned flooring in a geometric mosaic of wood pieces used for a decorative effect. 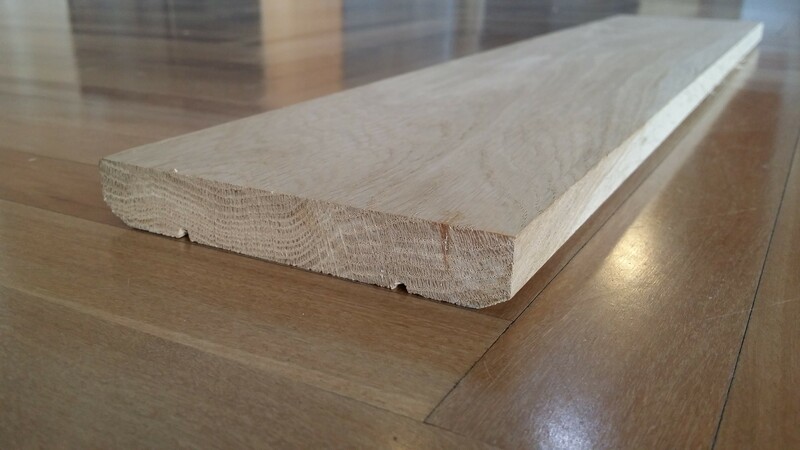 Originally from the French word "Parquet" meaning a small compartment. Parquetry patterns are often entirely geometrical and angular — patterns include herringbone, chervon & finger mosaic. 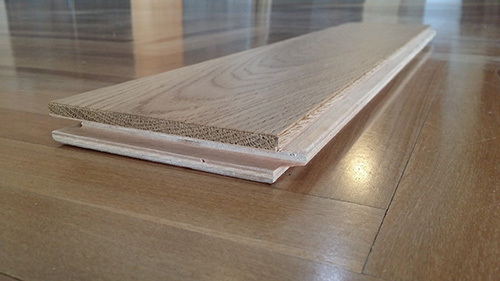 All our parquet design's are available in many species, types, finishes, colours, and sizes.